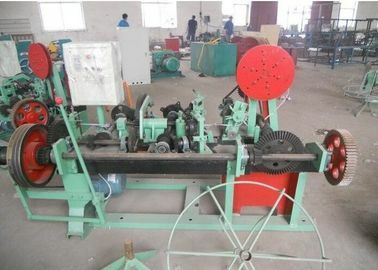 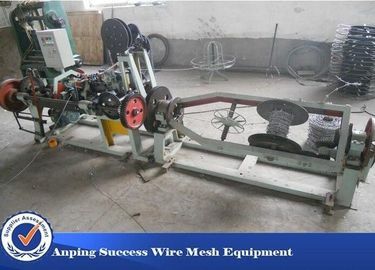 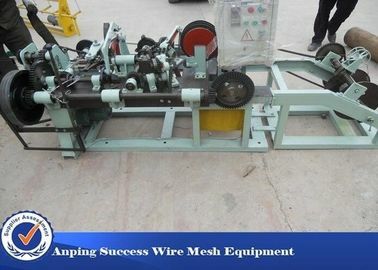 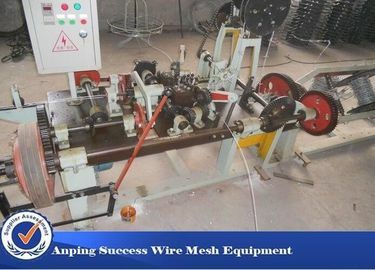 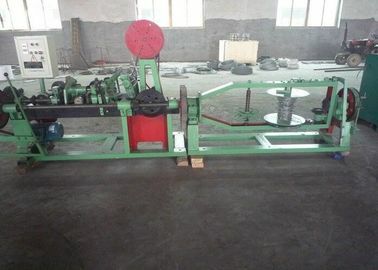 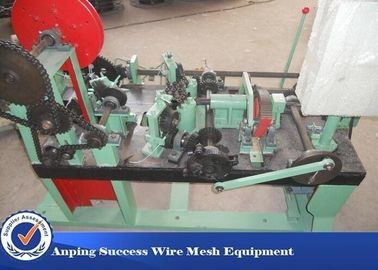 Used for producing single-stranded barbed wire. 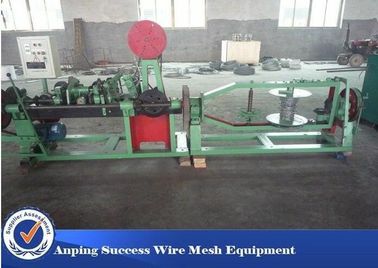 The machine is mainly featured by material economization, easy operation and low noise. 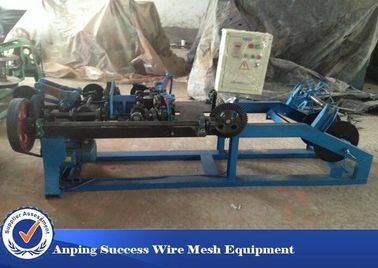 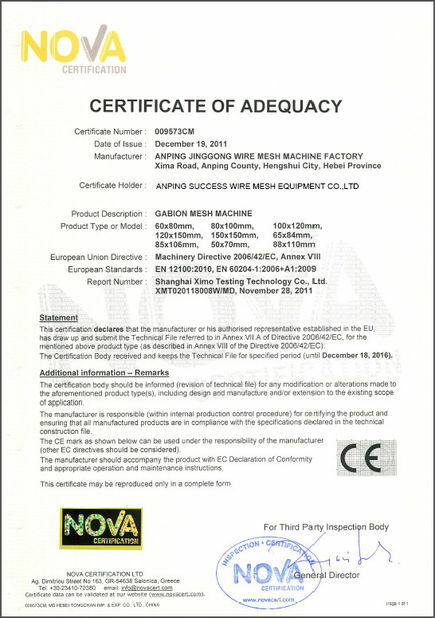 It is safe and reliable in operation ,capable of turning out high quality products with consistency. 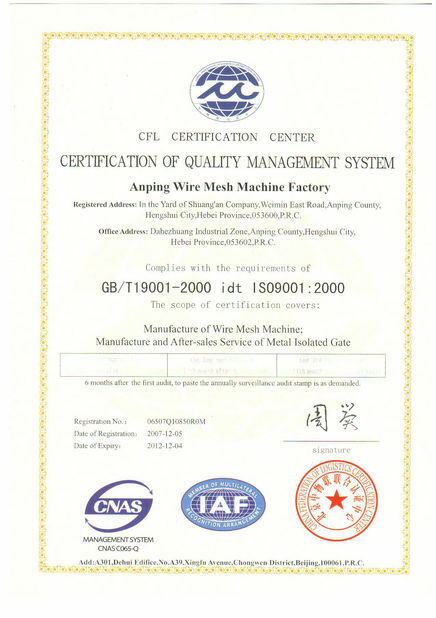 at the middle.It is safe and reliable in operation,capable of turning out high quality products with consistency.